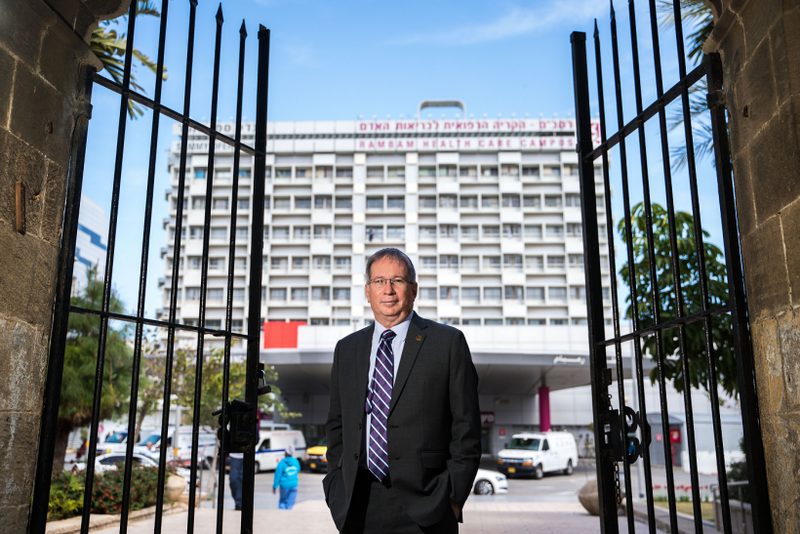 Dr. Michael (Miki) Halberthal, who served in recent years as deputy director of Rambam, was recently appointed CEO of the Rambam Medical Center. Dr. Halberthal will officially take over from February 28, replacing Prof. Rafi Beyar, who served as Rambam’s director for the last 13 years and retired. Upon his appointment, Dr. Halberthal, 60, married and father of four, from Zichron Yaakov, became the 14th director of one of the largest hospitals in Israel. Dr. Halberthal studied medicine at the Technion Medical School, followed by a fellowship in England in 1992 and at the Children’s Hospital in Toronto in 1996. Dr. Halberthal’s experience at Rambam was first in Pediatrics, followed by Pediatric Intensive Care and then in Medical Administration when he received an MHA from the Tel Aviv University of the Recanati Faculty of Business Administration. Dr. Halbertal served for many years in the reserves as an airborne operations doctor in the air force. Since 2001, Dr. Halberthal was in charge of the Pediatric Intensive Care Unit at Rambam, which he established at the hospital. 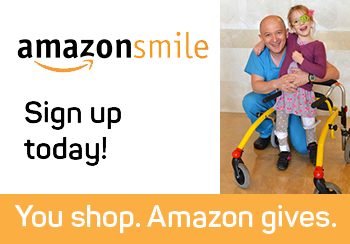 In 2009, he moved to the Rambam Medical Center, and in 2013 began his duties as Deputy Director of the hospital. His main duties in the management were: Responsible for the medical sector, Manager of related medical fields, Director of Safety and Risk Management; Chairman of the International Center for Trauma Studies The hospital and a member of the emergency staff of the hospital, and recently appointed Dr. Halberthal as a Senior Lecturer in the Faculty of Medicine at the Technion. Among the professional interests and achievements of Dr. Halberthal, it is impossible not to mention the establishment of the Pediatric Intensive Care Unit at Rambam, the establishment of the Hospital’s Director for Safety, Quality and Risk Management, and his role as chairman of the Medical Management Association.